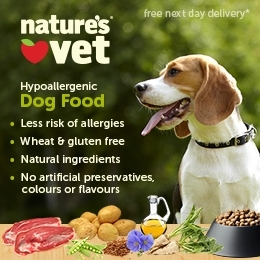 A new range of hypo-allergenic dog food has been launched by Nature’s Vet. 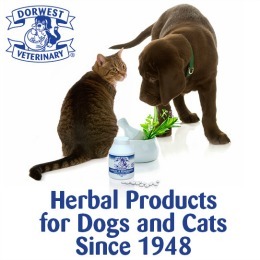 The Nature’s Vet brand was created to provide healthy pet food to help alleviate diet related health issues. This can mean less time and money spent dealing with preventable symptoms, such as skin or digestion problems, which can be caused by feeding a poor quality diet. Their new complete dry dog food is made using natural ingredients, is easily digested and available in 7 tasty recipes. Each of the hypoallergenic recipes (meaning less risk of food allergies) is made without using artificial colours, flavours or preservatives. They are also wheat and gluten free and contain no added sugar. Each of the complete dry kibble recipes contain all the necessary vitamins and minerals a dog needs to stay in great shape as well as Omega 3 & 6 to promote a healthy skin and smooth shiny coat plus calcium and phosphorus to support strong teeth and bones. The food is made in the UK using high quality meat, fish, vegetables and rice. They don’t use wheat, wheat gluten, dairy or soya because they can cause allergic reactions. 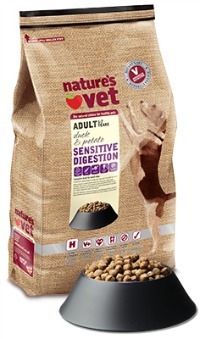 If you have a dog with a sensitive stomach or a known sensitivity to grains then they highly recommend trying their Sensitive Digestion recipe which is completely grain free and contains duck, potato, peas and flax seeds. It’s designed to be gentle on the stomach and can really improve stool quality. 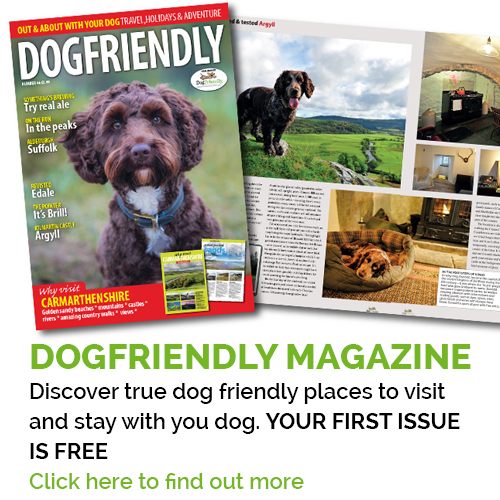 Each week the naturesvet.co.uk website features new and exclusive pet health articles and tips written by vets and leading animal health experts to provide you with the most current pet health advice. There’s also an Ask the Vet section where you can ask their team of vets anything you like relating to the health, nutrition or general care of your dog. 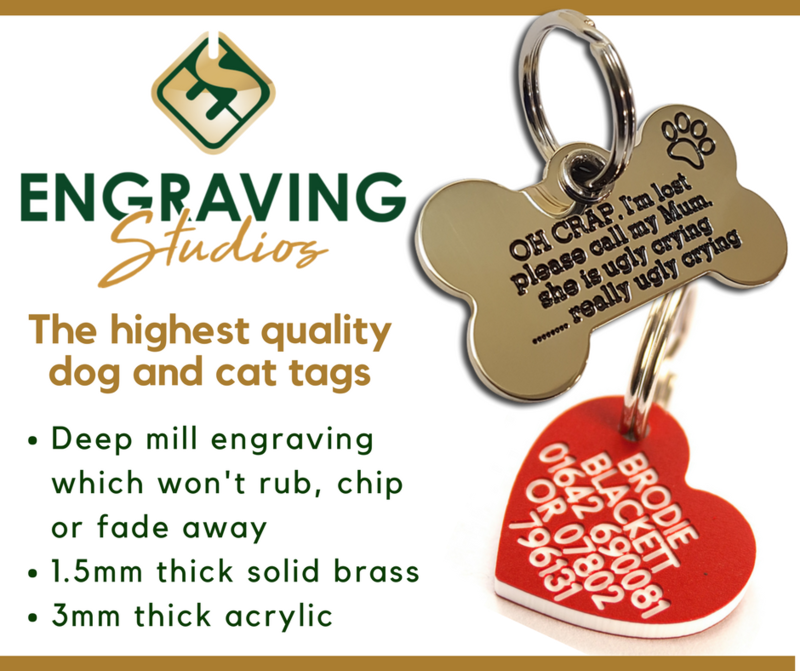 Vital Pet Health readers can get 20% OFF their first order using discount code ‘LWT2FB’ as well as free next day delivery with a 1 hour delivery slot on orders over £35 (see website for terms). Are pet weight reduction campaigns working?